AMERICA: NULLA DI NUOVO ALL’ORIZZONTE! CRASH BOYS: DATEMI UN COMPUTER E VI DISTRUGGERO’ IL MONDO! DEFLAZIONE? 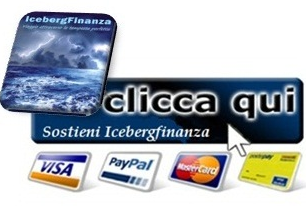 TUTTA COLPA DELLE BANCHE CENTRALI! 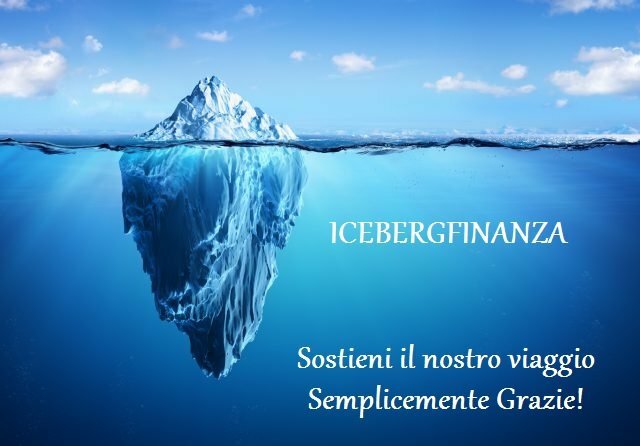 BTP ITALIA: IL PARADOSSO EMPIRICO DEL QUANTITATIVE EASING! GRECIA: I SEI MITI DA SFATARE GREXIT! AMERICA … NEW HOME CRASH! 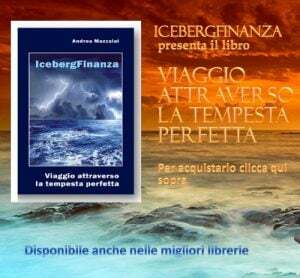 EURIBOR 3 MESI: A FARI SPENTI IN MEZZO AL BUIO!